Figure 12-22.--Layout of a square or rectangular elbow. Figure 12-30.--Layout of Pittsburgh lock seam. additional 1/16 inch for clearance. for the double-hem edge is twice the width of the hem. you were told to allow for a tab for seaming with rivets. 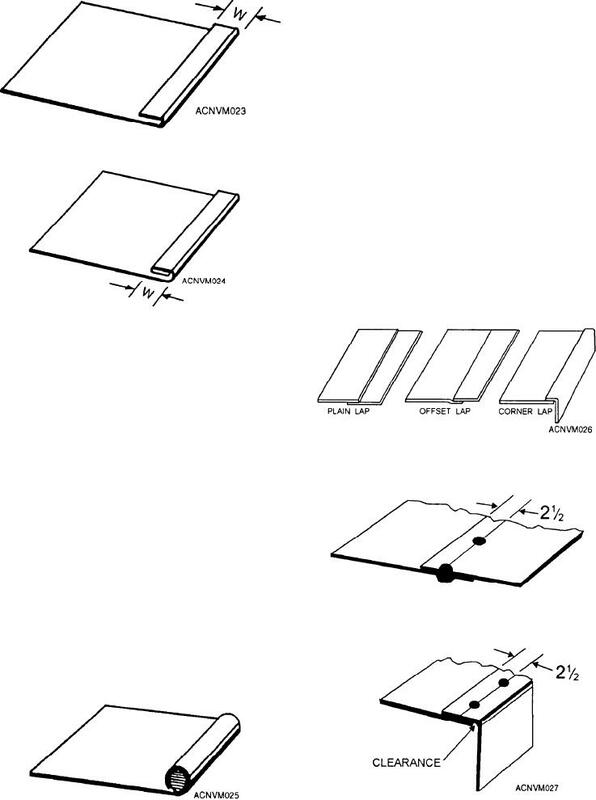 Figure 12-27.--Layout of lap seams for riveting.